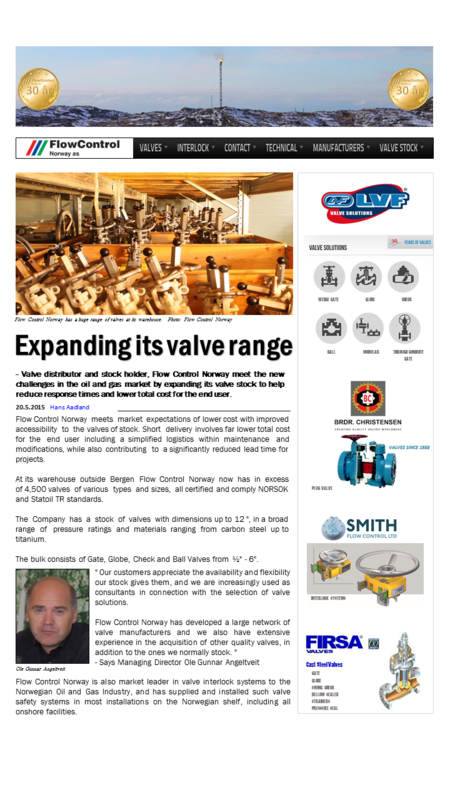 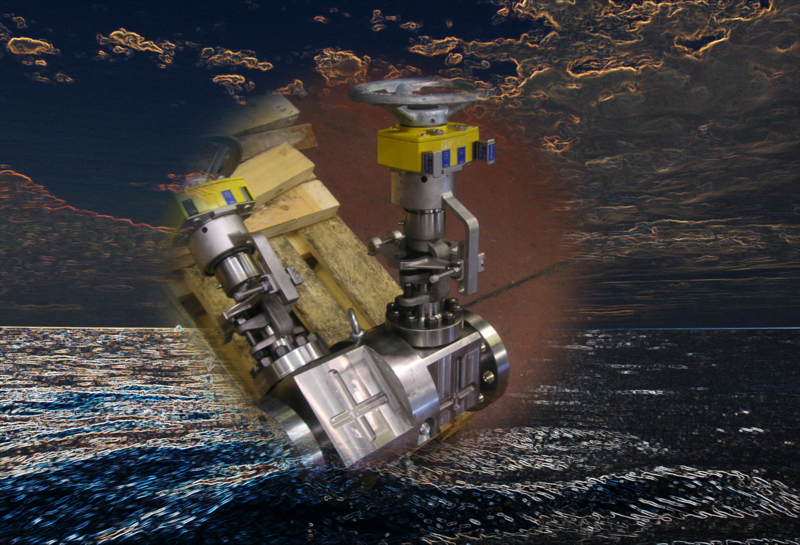 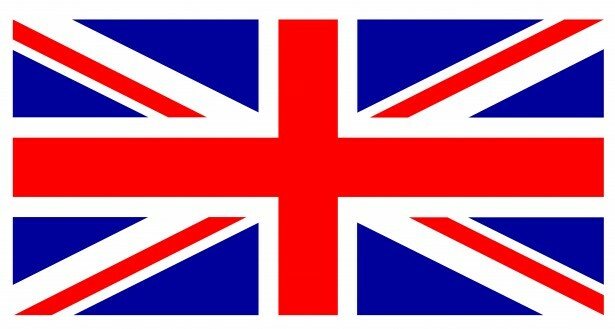 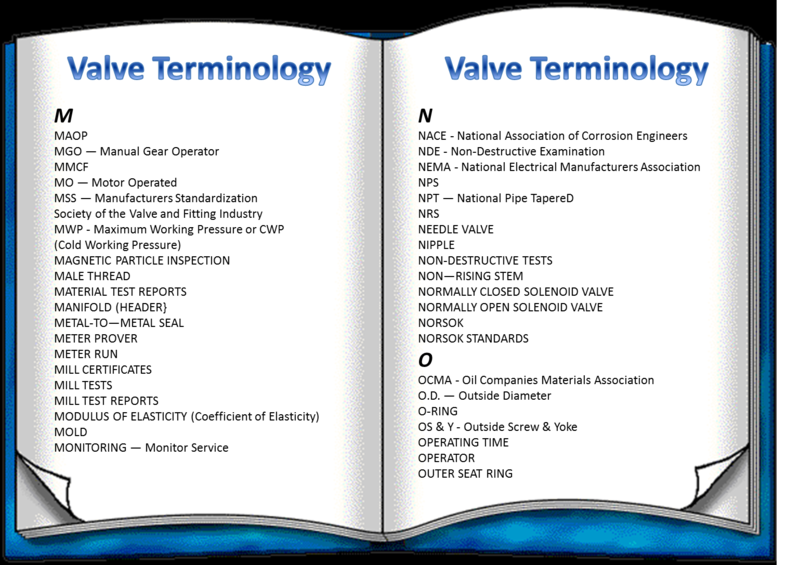 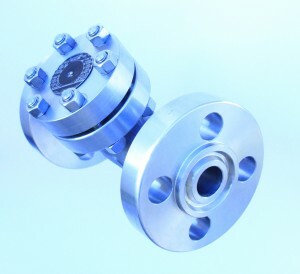 Our target is to provide the correct valve for your application at the right time and price. 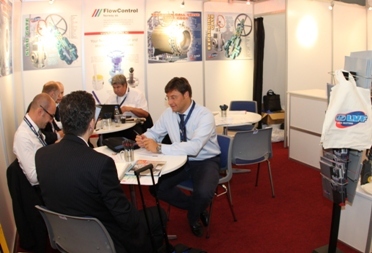 It was an impressive high numbers of visitors at the ONS 2016 despite of the situation in the Oil- and Gas industry since the previous ONS in 2014. 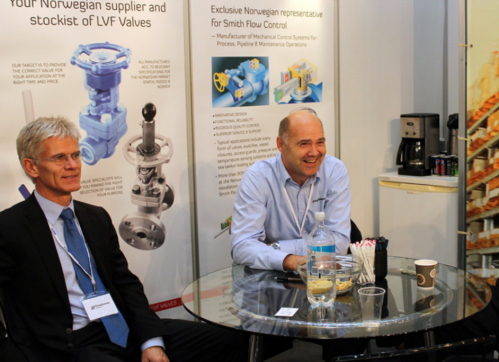 Together with LVF we had a strong presence during the exhibition. 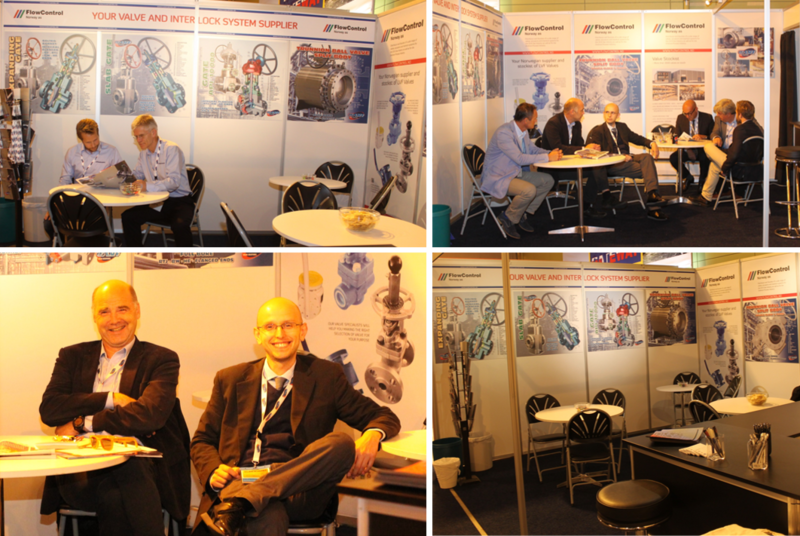 We like to thank everyone who visited our stand during these days, and hope that the Oil and Gas industry is at a turning point for a new growth in this business during the next year. 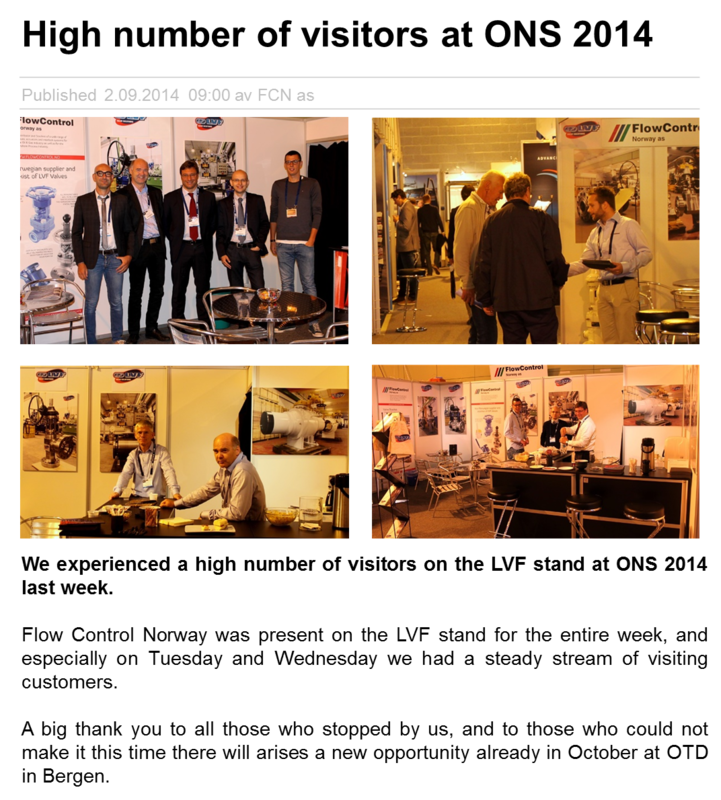 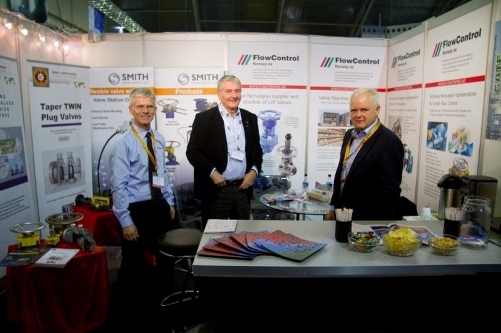 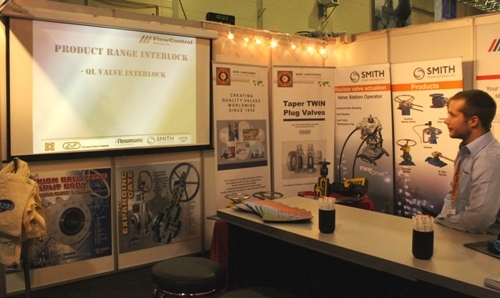 Flow Control Norway was present at the OTD 2014 at Straume this year. 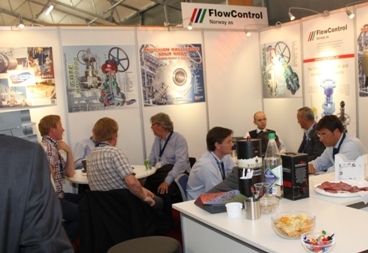 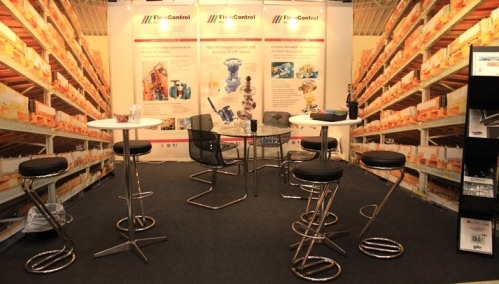 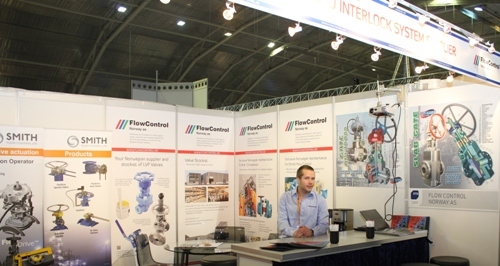 The Exibition has been a success with a lot of visitors at the Flow Control Stand. 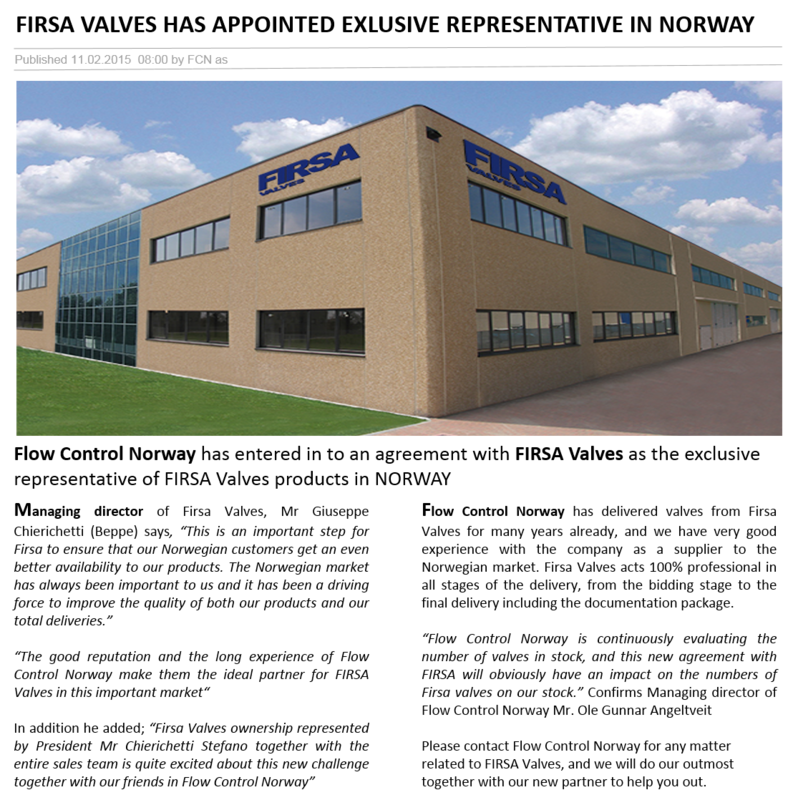 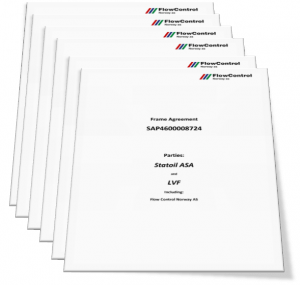 LVF S.p.A has signed a FRAMEWORK AGREEMENT for delivery of MODULAR VALVES with Statoil Petroleum AS.This FRAMEWORK AGREEMENT covers the supply of:• MODULAR VALVES: ½”-3”, pressure rating 150 lbs – 4500 lbs in all material qualities.The duration of the framework agreement is 3 years with options of extension. 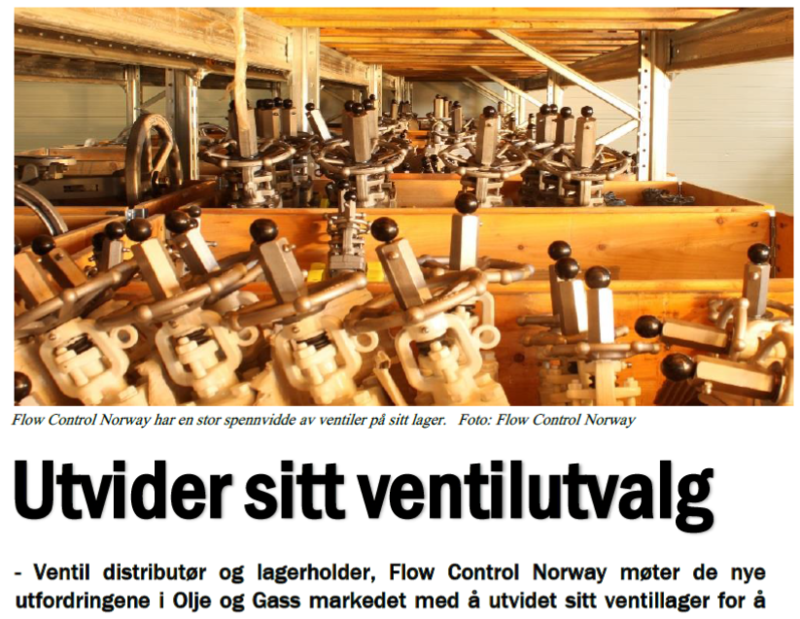 LVF has been one of Statoil’s chosen valve suppliers for many years with a FRAMEWORK AGREEMENT for delivery of Gate, Globe & Check Valves running since 2007, and Flow Control Norway as keeps a large amount of these FRAMEWORK AGREEMENT valves on stock outside Bergen for immediate shipping when requested. 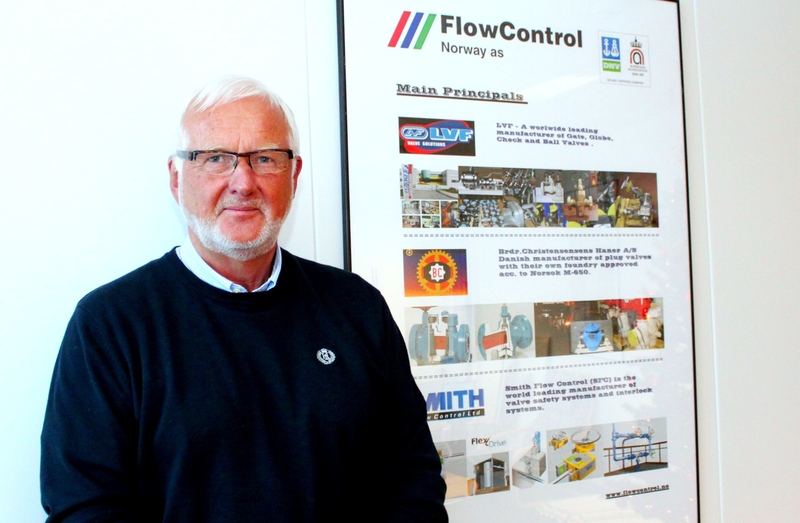 Roy Lundquist who has been running Flow Control Norway’s business at Herøya with great success during the past 16 years, has retired, and as a consequence Flow Control Norway AS move all the activities from Herøya to the head office at Straume. 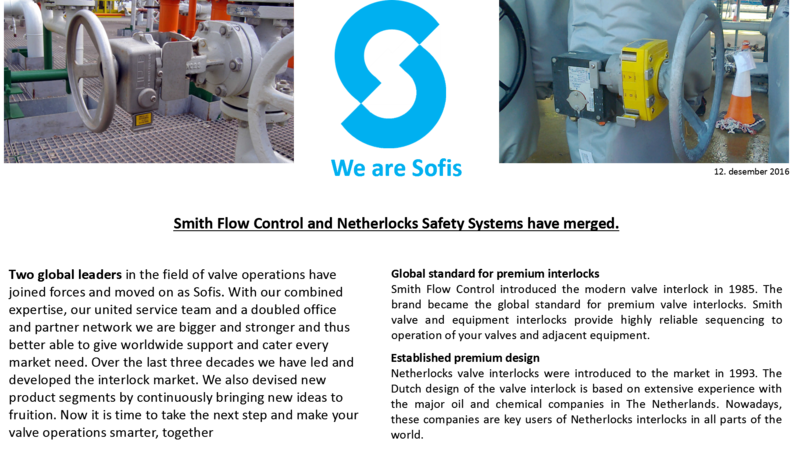 Morten Møllevik is appointed as new contact person and he will have his focus on all business previous covered by our Herøya office. 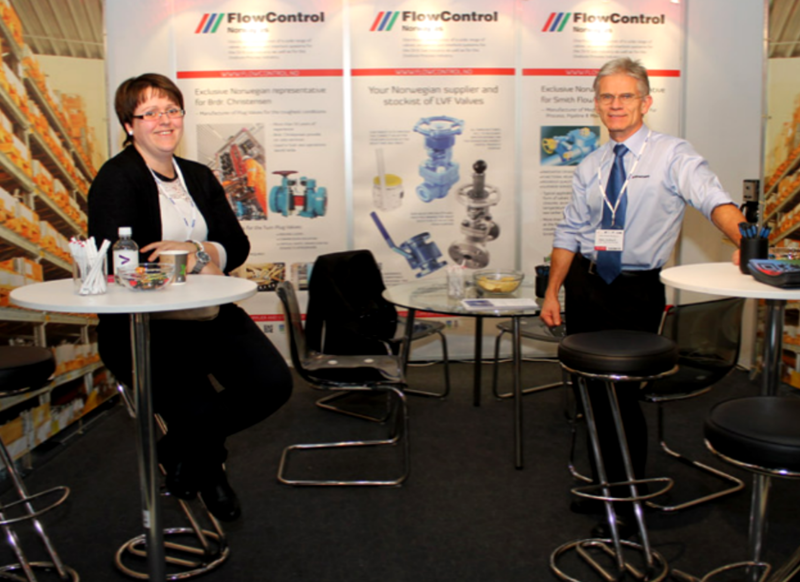 We thank Roy for all the years he has contributed to Flow Control Norway’s AS operation, and wish him all the best in his new status as a pensioner. 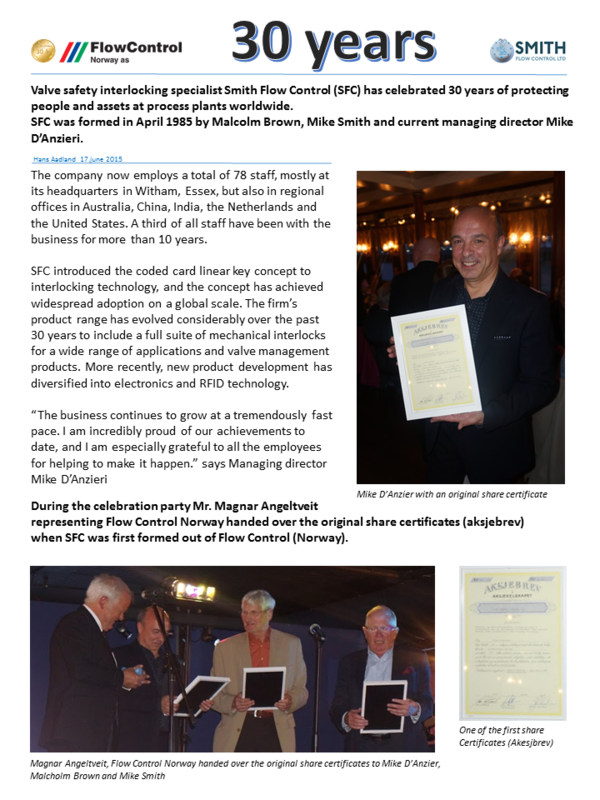 We will also take the opportunity to thank all customers for all previous business through our Porsgrunn office and promise to serve you well from Straume in the future. 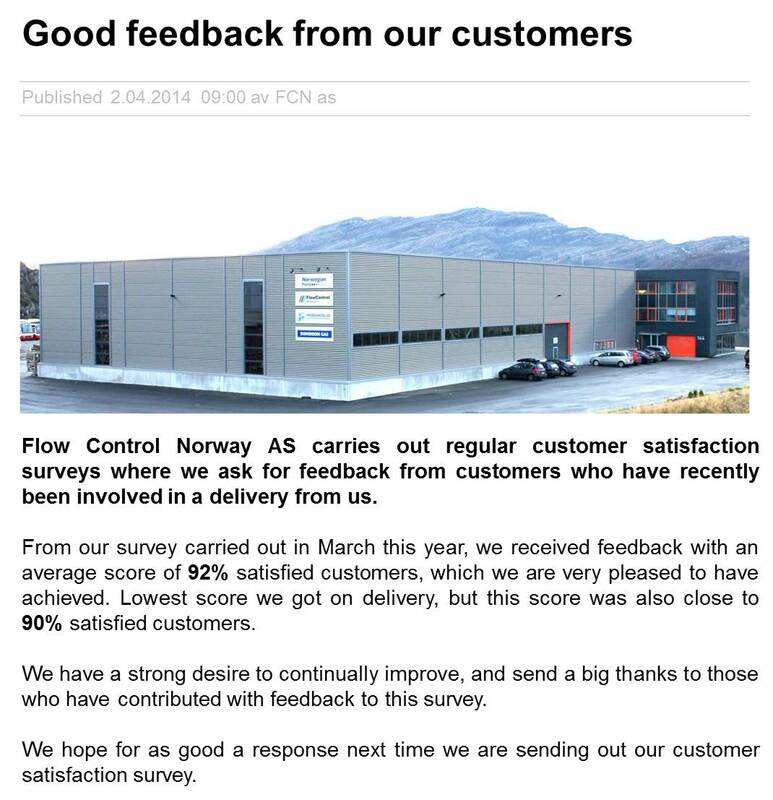 Change in management of Flow Control Norway AS. 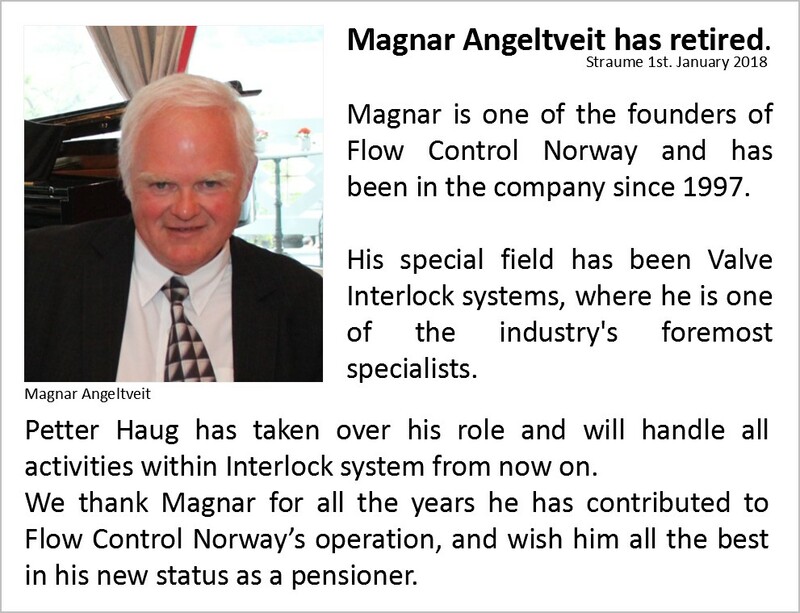 Ole Gunnar Angeltveit has taken over the position as Managing Director of Flow Control Norway AS valid as from 1stSeptember 2012.Ole Gunnar has been within the company as a Senior Sales Engineer since early 2005, and prior to that, he has almost 20 years of experience within the valve business.Magnar Angeltveit who has been the MD of Flow Control Norway AS since the company was founded, has decided to scale down some of his activities, and will take the position as Senior Sales Engineer with focus on marketing and sales. 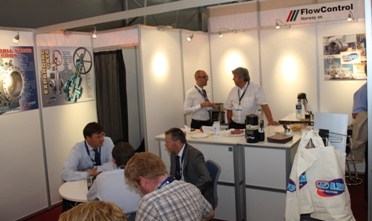 Thanks’ to everyone visiting our booth during the OTD 2012 in Bergen. 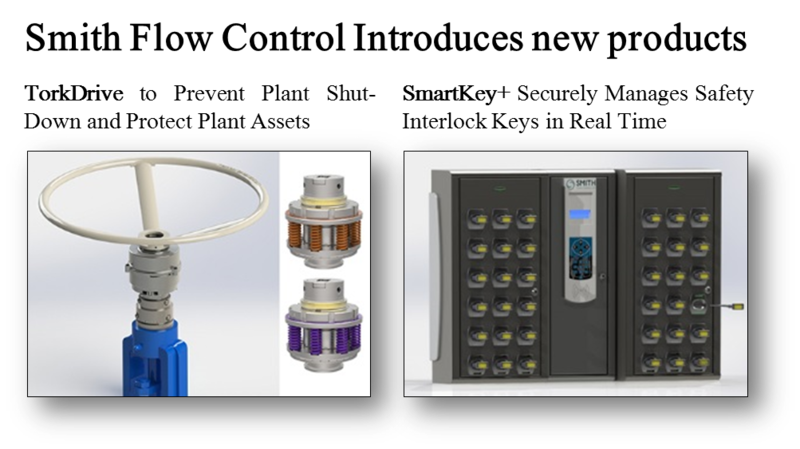 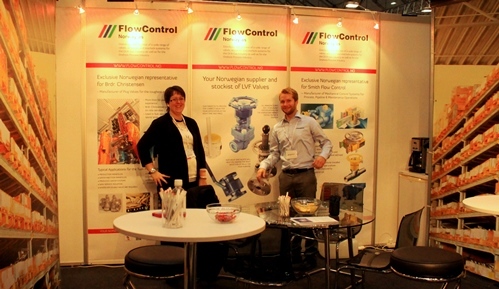 We thank all those who used the opportunity to visit us at the ONS 2012 for your contribution making this exhibition successful for both LVF and Flow Control Norway AS. 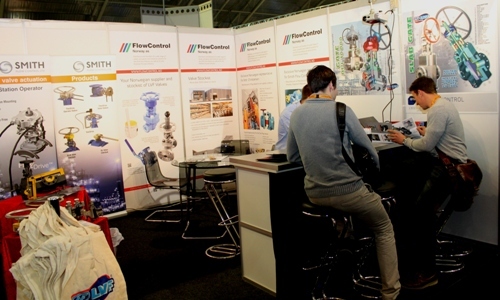 We welcome all of you, and those who did not get the chance to visit us at ONS to visit our stand 1303 at the Offshore Technology Days (OTD) in Bergen 17th and 18th October 2012.